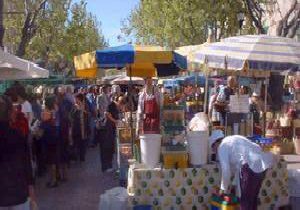 The nearest big market to Cala Millor is at Son Servera every Friday morning. The market is easily reached by bus or taxi - or you can walk. Special buses are laid on for this market. Also see bus time table for the market buses to Inca (Thursday), Sineu (Wednesday) and Arta (Tuesday).